Knock knock. Can we come in? 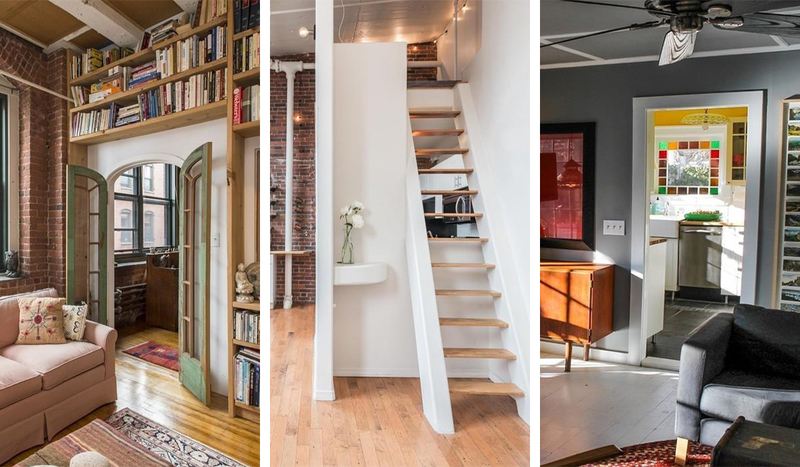 Boston magazine wants to peek inside creatively designed homes around town. We’re interested in everything from quirky studio apartments to sleek single-family homes. Want to invite us on a virtual house tour? Tell us all about your place below and we might feature it in a post on bostonmagazine.com. Favorite part of your home? Least favorite? Name your top three favorite places to shop. A sentence of advice, please. We'd love to see six to ten horizontal photos that are at least 1,500 pixels wide.